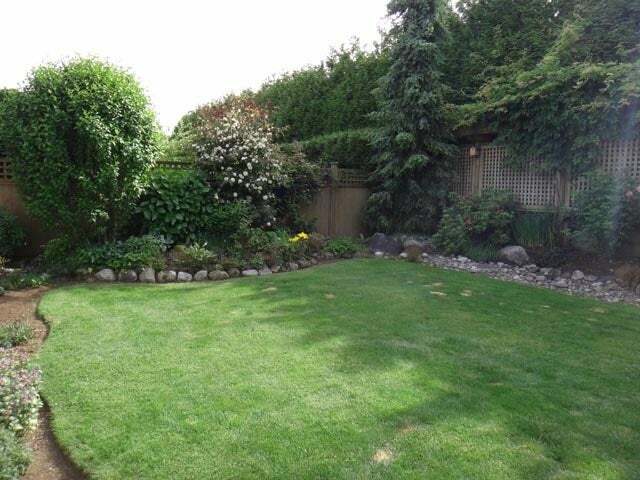 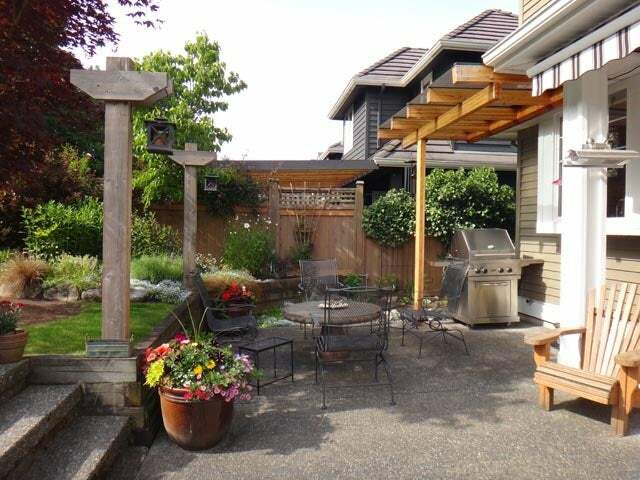 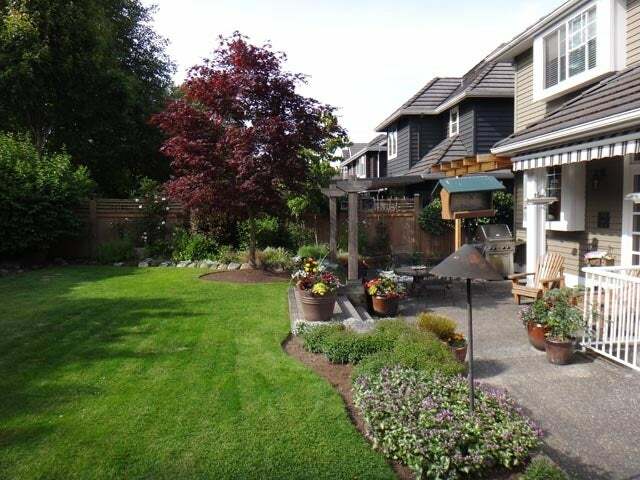 Total privacy awaits in the West facing backyard with an extended patio to enjoy those precious summer nights. 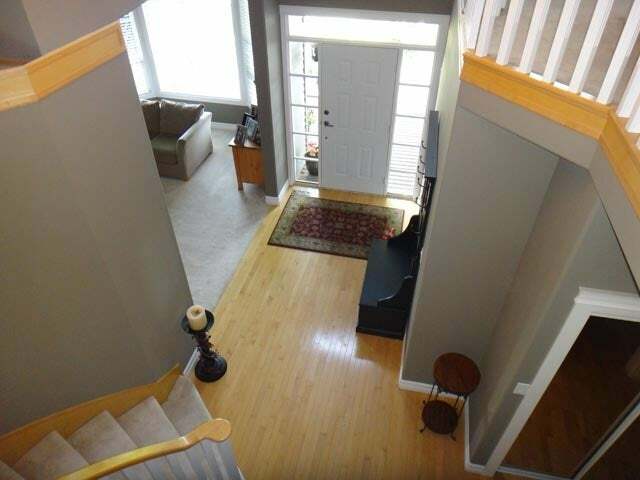 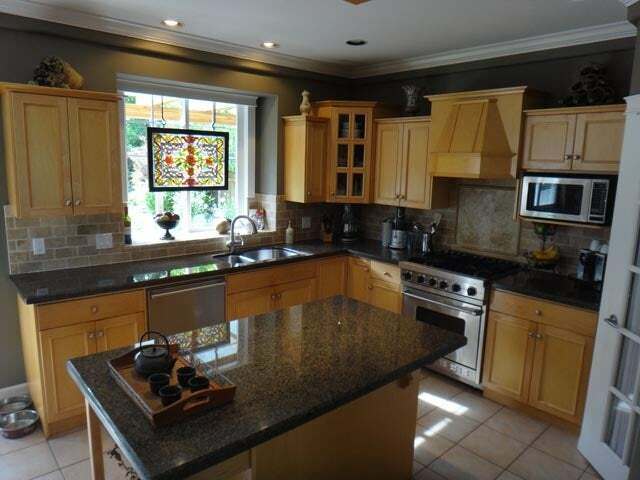 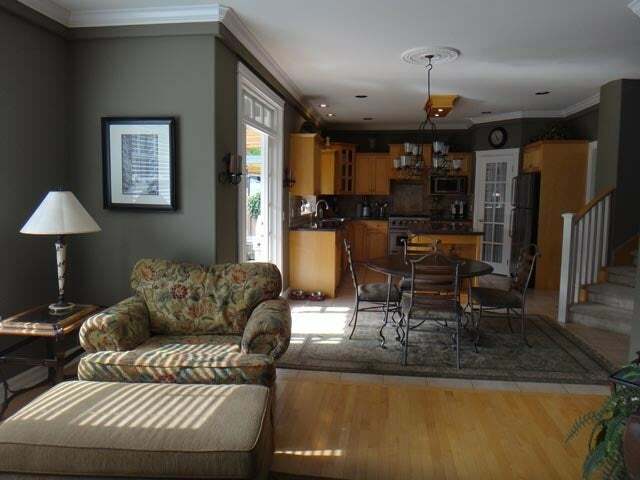 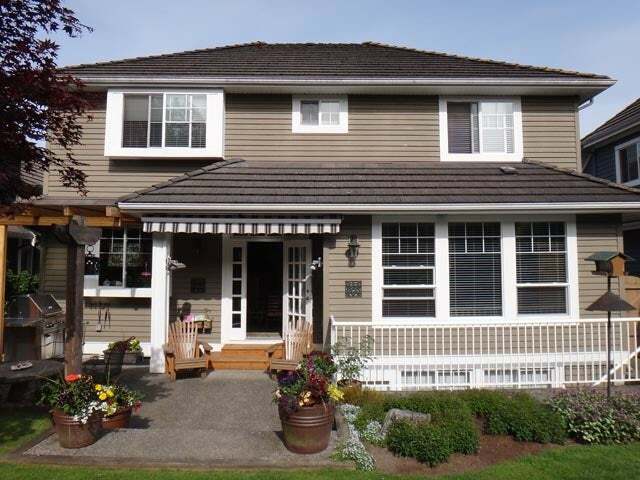 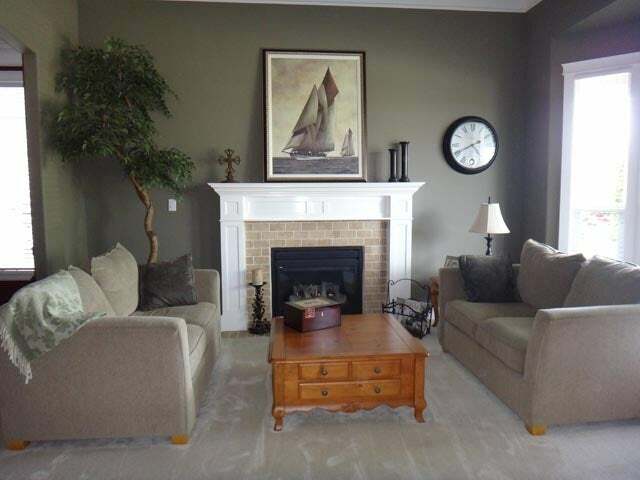 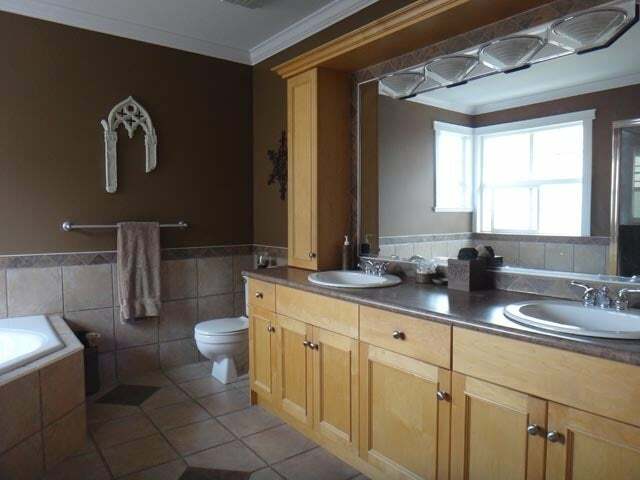 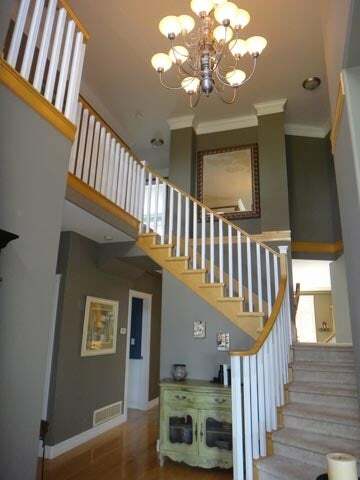 Elegant home with over height ceilings, hardwood floors and crown mouldings. 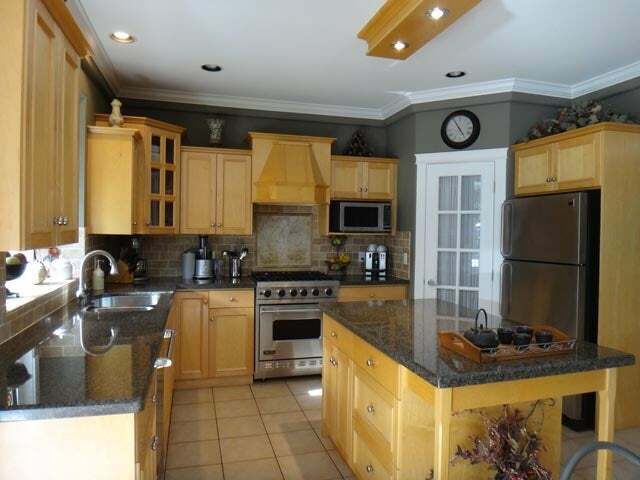 The main floor features a living room, dining room, kitchen with Viking stove, and dishwasher, granite counters and maple cabinetry and den. 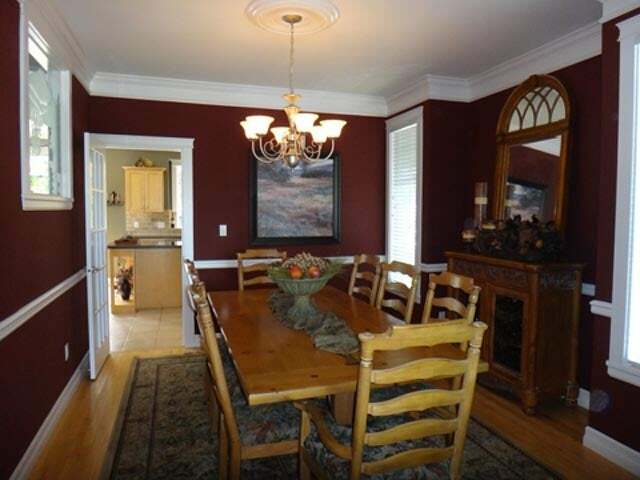 Four bedrooms up can be accessed from kitchen area or foyer. 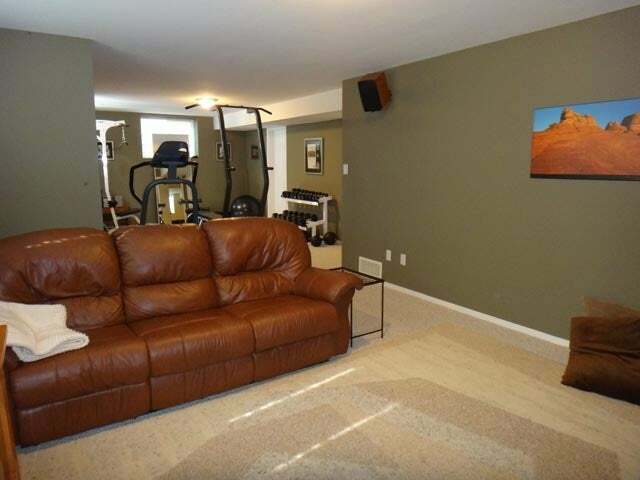 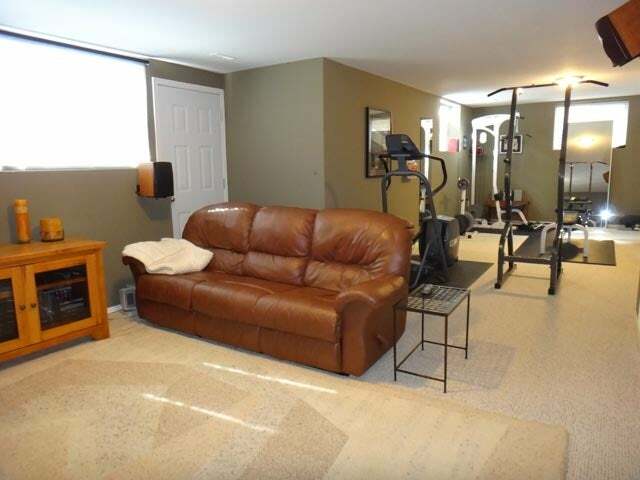 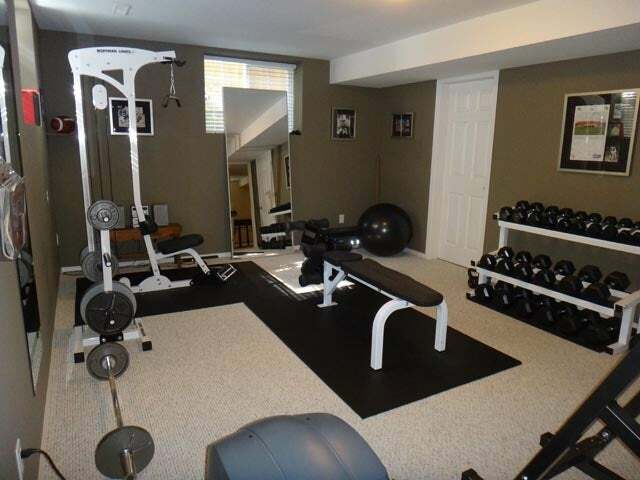 The basement is a teenager or exercise advocates dream. 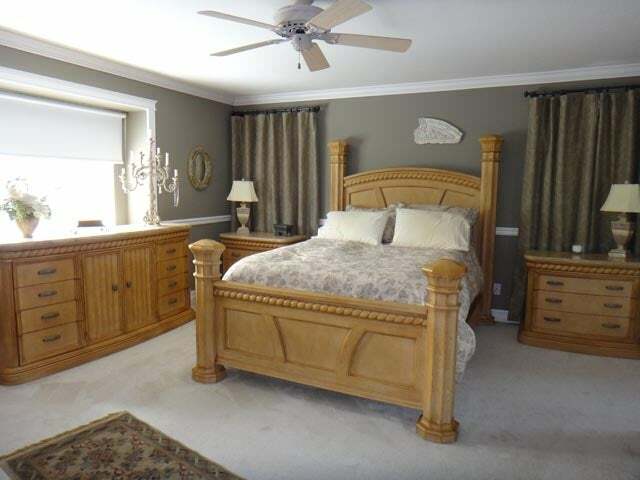 Separate entrance, recreation room, storage room, bedroom and four piece bathroom complete this level. 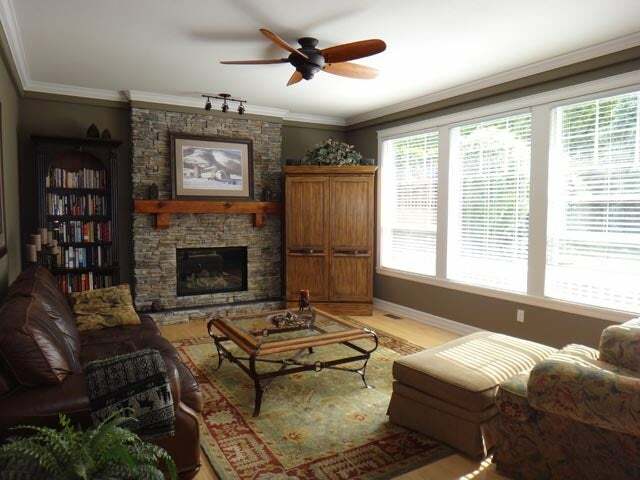 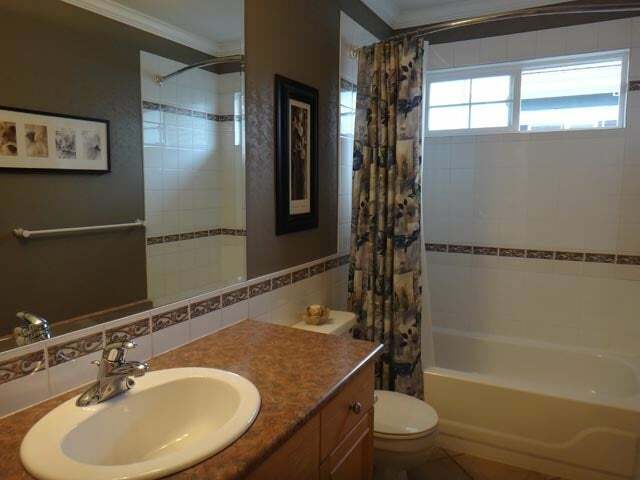 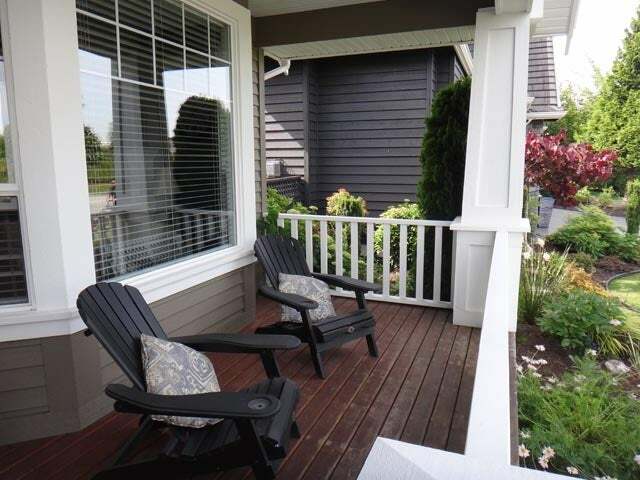 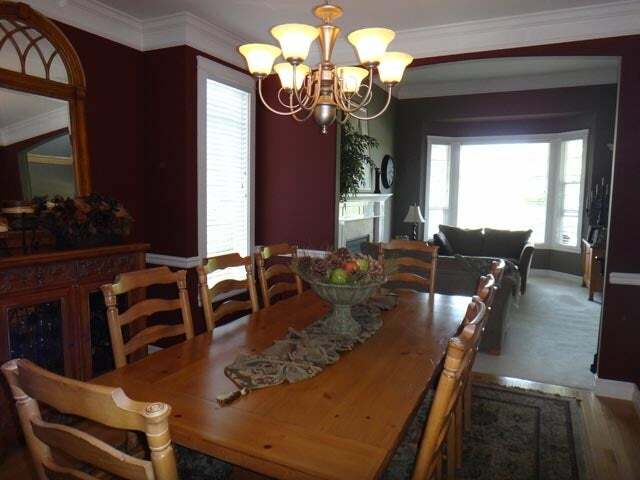 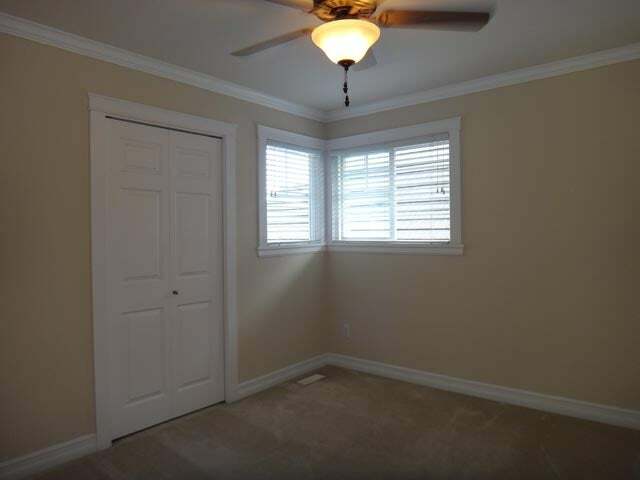 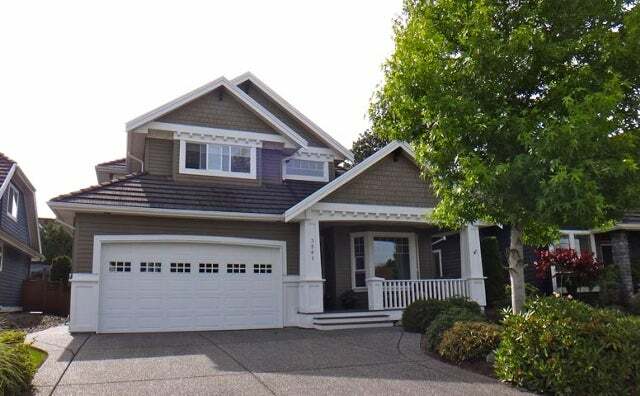 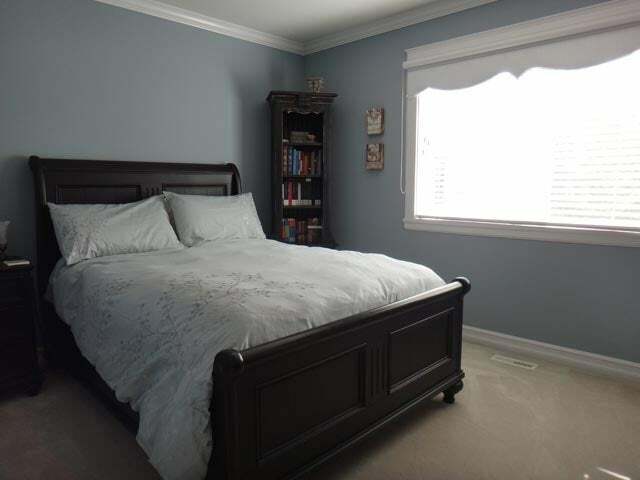 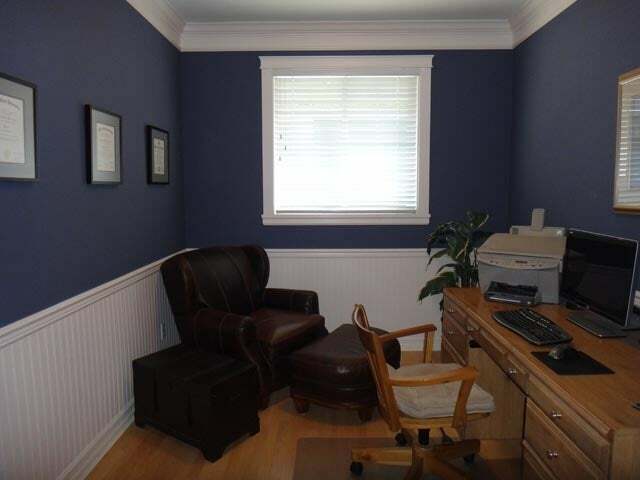 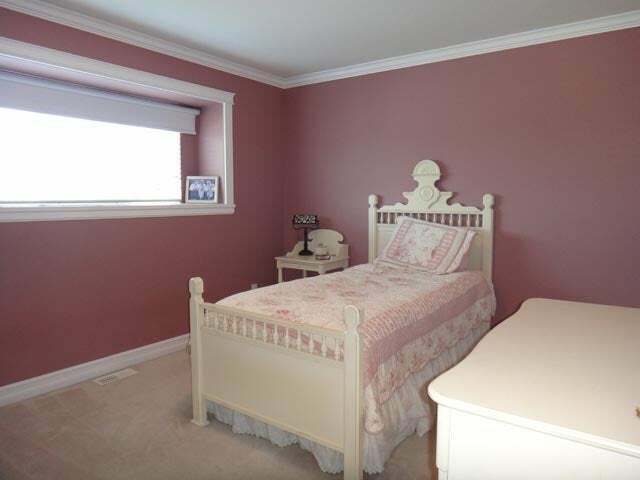 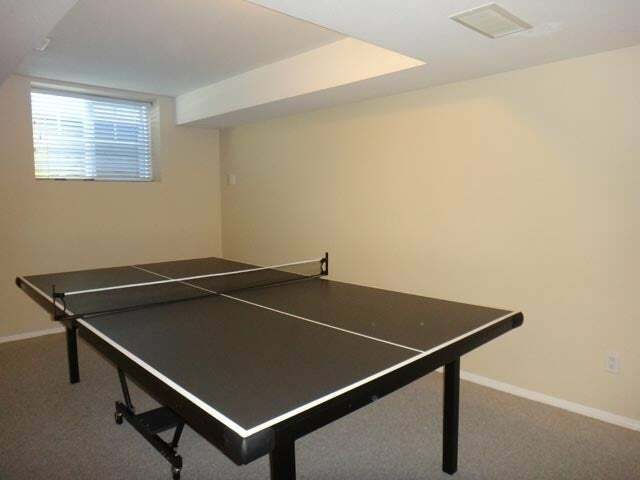 There is room for the whole family with walking distance to school or golf course. 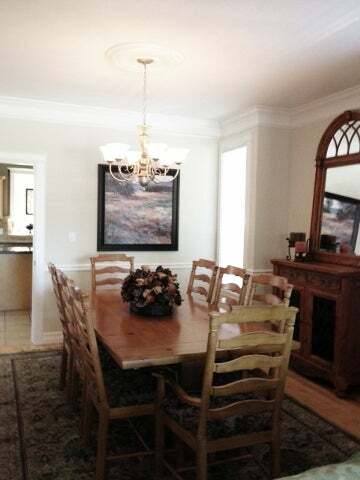 A delightful home impeccably maintained.